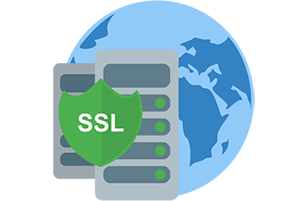 SSL encrypted tunnel with high availability network of servers, and redundant backups to keep your data safe. Scalable architecture and geographically distributed content delivery systems for profound performance and flexibility for companies of all sizes. 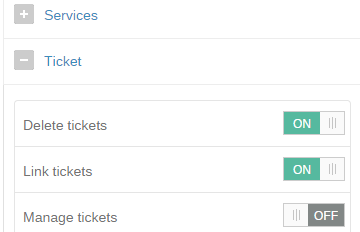 With a fully responsive UI, you can access your helpdesk no matter where you are. well, of course you need an internet connection. Your helpdesk is hosted in a global network of servers at Amazon's datacenters with 99% uptime and stable performance. Our servers are behind multiple layers of security via a variety of technological and human measures. We track and fix bugs and other issues on regular a basis. Trakdesk offers you a secured customer service software that comes with SSL encryption so your data is always transmitted safely to and from our servers, advanced protection, built in cross site request forgery (CSRF) protection, redundant backups and many more behind-the-scenes security practices. 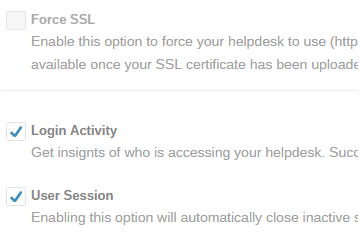 Every Trakdesk account automatically comes with a wildcard SSL certificate for your default support portal URL. 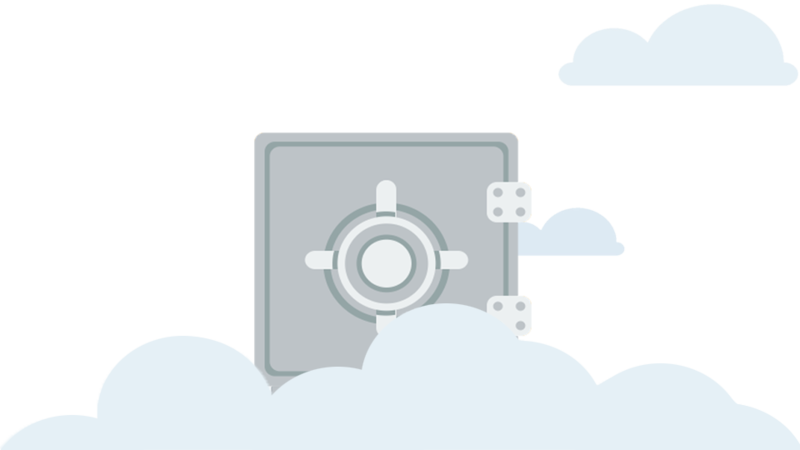 However, if you prefer to setup your own custom domain for your support URL, you can easily upload your SSL Certificate in your account settings page and we will happily install it for you within 2 business days. Once the process is completed, you can enable the force SSL option so that your data will be transmitted securely via https protocol. Take full control over your helpdesk security settings and customize them to meet your specific needs so you can protect your helpdesk from unauthorised access and keep your data safe. Some of the features we offer includes; agent session timeout, force SSL for your custom domain, advanced network access control with IP whitelisting and user activity logging. 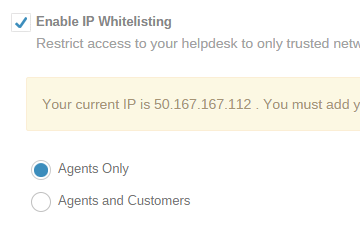 Trakdesk's IP whitelisting feature lets you add trusted networks and locations so you can limit access to your support portal. This feature can be setup to restrict access to your support portal especially if you do not want your agents to login to your helpdesk from outside of work. You can simply do this by adding the IP address or scope of addresses of your network. You can also apply this restriction to your customers as well, that can be used to prevent access to certain part of your support portal, such as tickets or knowledgebase. Controlling access in your helpdesk is important for any business. If you are like most businesses, you may have a hierarchy structure as to where your managers should have access to things that your agents should not be able to access. With Trakdesk roles & permissions in place, you can create permission groups and configure specific access for each of them. These groups will help you to categorise your agents and teams into different sections, and with specific permissions so that they can do what they need to do in your helpdesk without limitations. Controlling spam in your helpdesk can be a nightmare, especially if someone is spamming your helpdesk support email address, That is why we at trakdesk have extended your helpdesk security capabilities with a built in spam control feature to help you fight against spam. 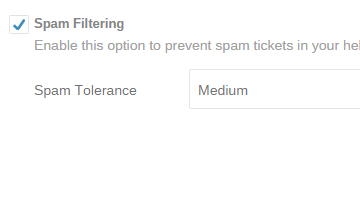 You can configure your spam control to no spam, low, medium or high spam tolerance.